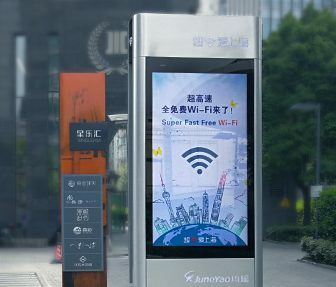 Chinese vendor Huawei might be getting squeezed on 5G but they are - at least according to themselves - doing exceedingly well with Wi-Fi 6. 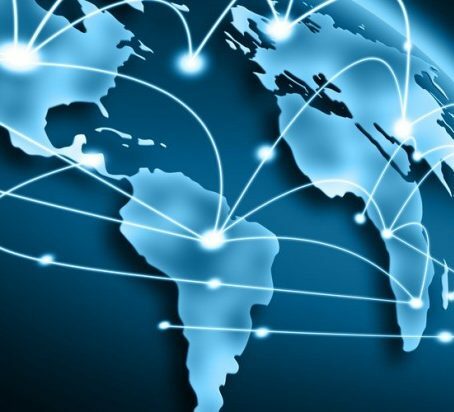 The combination of better Passpoint roaming and Wi-Fi 6 will drive a resurgence in carrier Wi-Fi, says GlobalReach Technology's CTO, Chris Spencer. The new technology can penetrate luggage and detect suspicious materials without physically opening bags or violating privacy, say researchers from Rutgers University in New Jersey, USA. 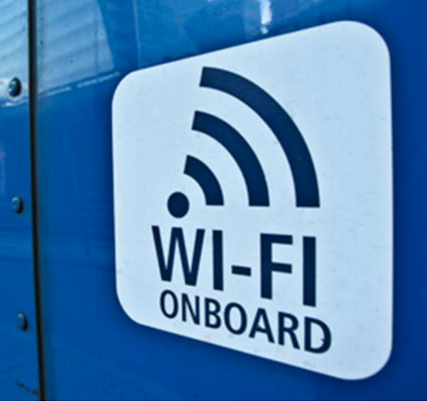 UK-based consultancy BWCS says the number of Europeans connecting to Wi-Fi on trains will grow to nearly five times current levels by 2028 to reach 5.3 billion connections per year. 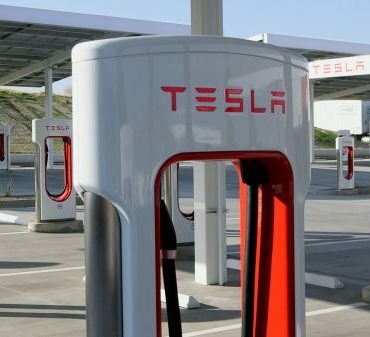 Elon Musk says that all Tesla Supercharger stations will be equipped with free Wi-Fi. This also means Tesla owners will be able to enjoy in-car video entertainment while parked. 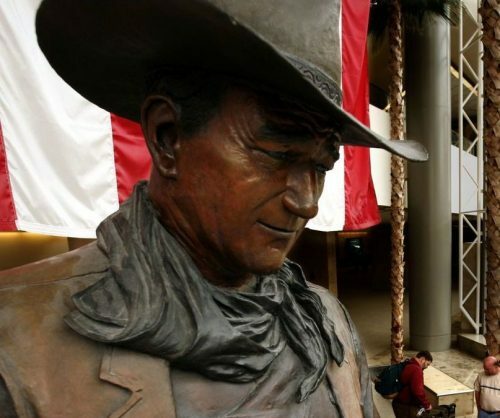 Boingo Wireless announced Tuesday that the company has deployed a trial Wi-Fi 6 network at John Wayne Airport in Orange County, California. 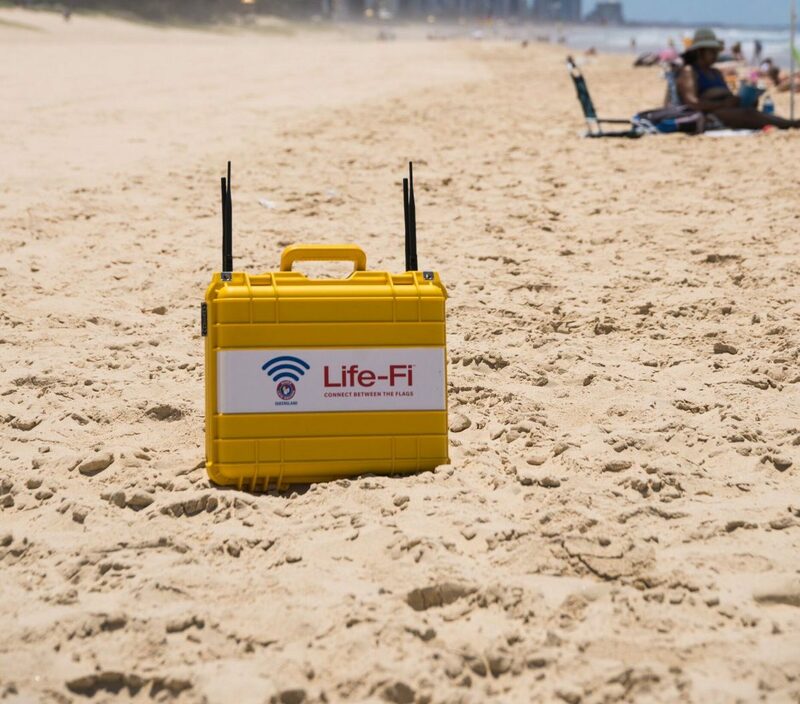 Lifeguards believe that Life-Fi will keep visitors from getting hurt or even drowning by luring people to spend time within safe zones while delivering useful safety information via Wi-Fi. 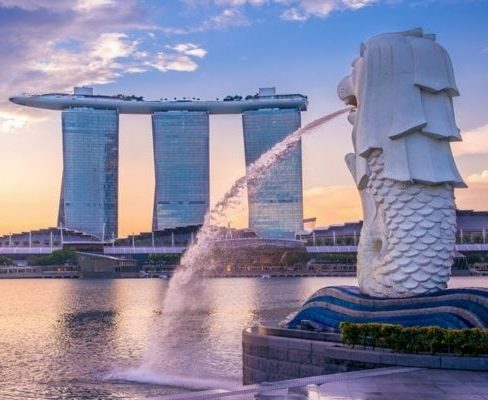 Singapore's RansNet grows to support tens of thousands of venues and public access hotspots. In Asia the advent of 5G will mean more much-needed backhaul for Wi-Fi, RansNet says. The race to inundate consumers with great home Wi-Fi is accelerating. 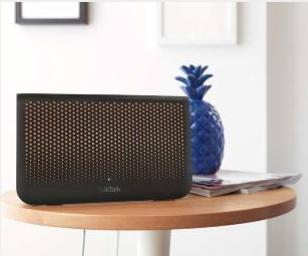 Here's an update on the latest deals and service launches involving ASSIA, TalkTalk, Shaw, and Virgin Media. Unlicensed wireless has never been blessed with a brighter future. 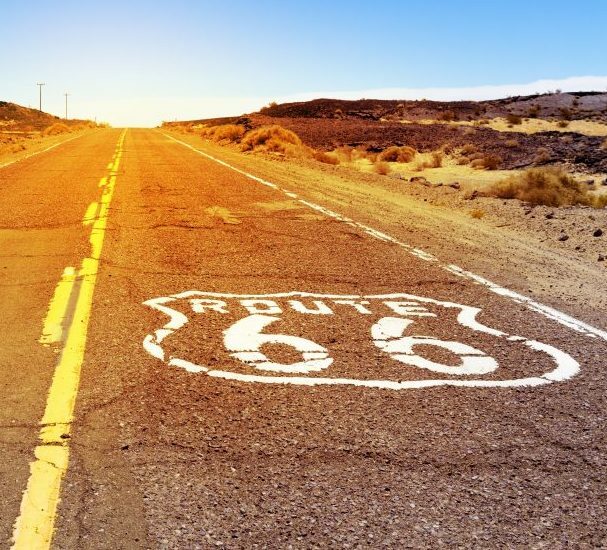 And that future is all about the 'double sixes': Wi-Fi 6 and 6 GHz.